Caledonia, located on the south strand in Pawleys Island, ranks at the top of the list of courses booked for Myrtle Beach golf packages. Since opening back in 1994, Caledonia Golf and Fish Club has quickly gained the reputation of being one of the premier courses in America, as well as consistently being in the top spot of the 60 Favorite Courses as ranked by Golf Digest Magazine. The late Mike Strantz designed this magnificent course through the eyes of a low country artist, not just an engineer. Caledonia features large greens that are flanked by ponds, streams and bunkers. When you drive into the club for your tee time booked in your Myrtle Beach golf package, you will notice the majestic live oaks that overhang the entryway. Those same live oaks frame many of the scenic shots that you will have around the golf course, giving it a rustic feel. 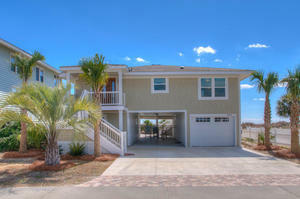 Caledonia is one of the few courses located along the Grand Strand that have no houses to encumber the interior of the property. No worries about your ball landing in someone’s back yard when you add this course to your Myrtle Beach golf package. 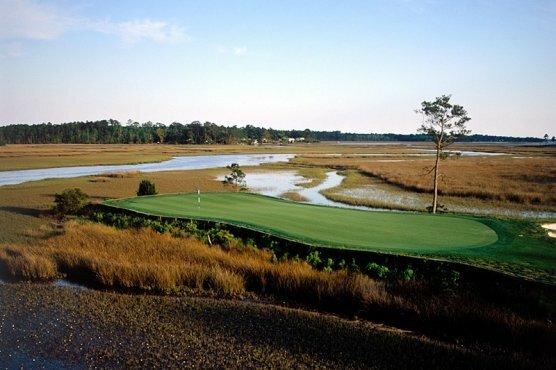 Strantz created this Myrtle Beach golf course with an atmosphere of warmth and hospitality, and after playing Caledonia, you will look back on your round not just as a round of golf, but as a lowcountry experience. Caledonia can be added to any Myrtle Beach golf package, simply ask your golf vacation specialist at Myrtle Beach Golf Authority. Go experience golf in a whole different way.